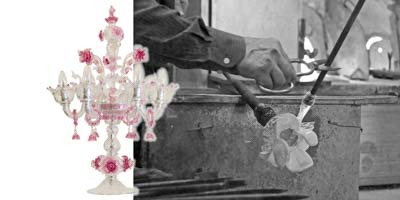 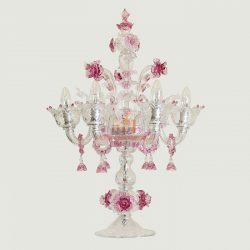 Illuminate and style your space with exclusive hand-blown crystal glass table lamps made according to the 1000-year-old glass blowing tradition in Venice, Italy. 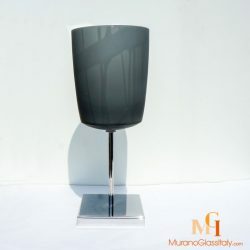 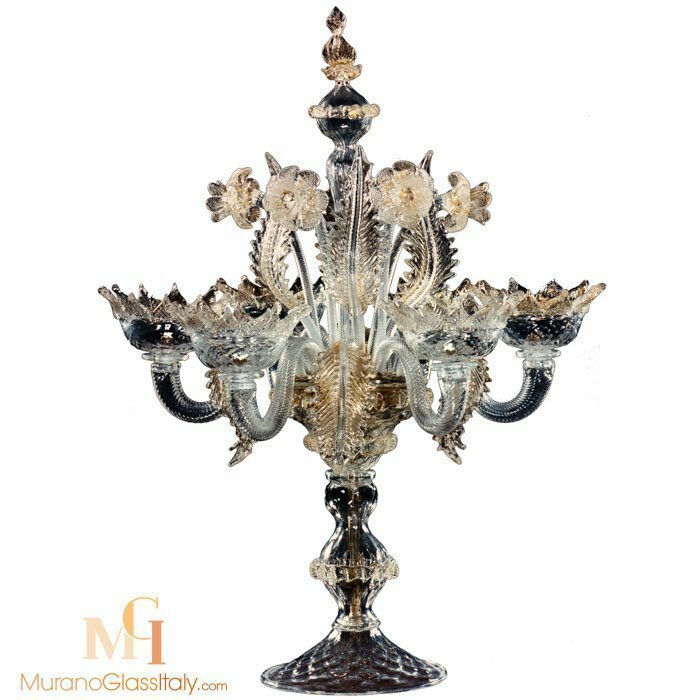 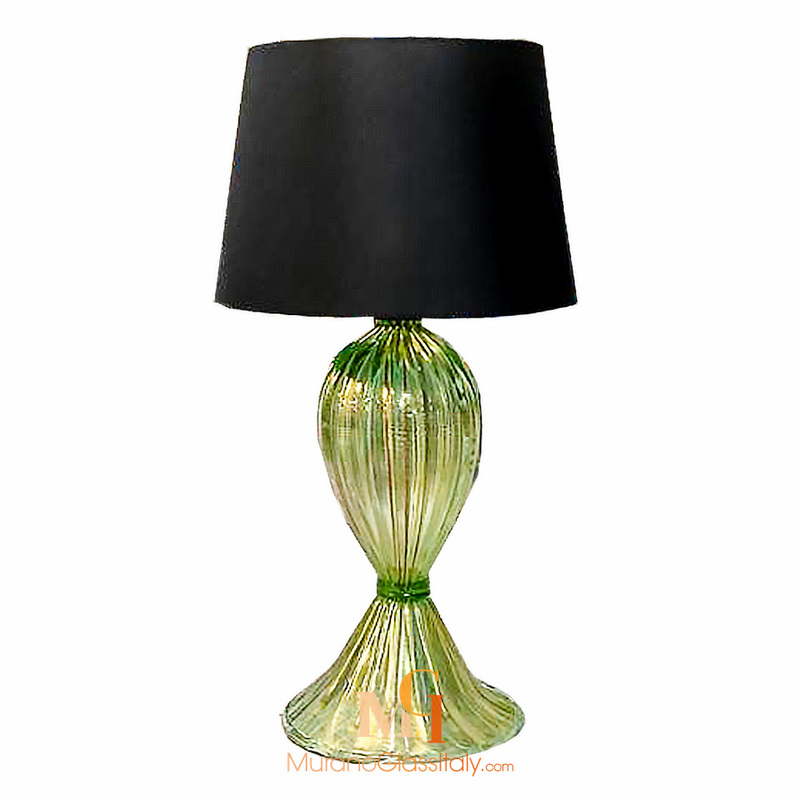 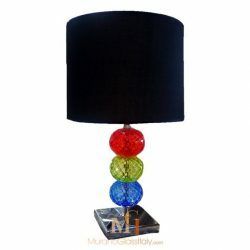 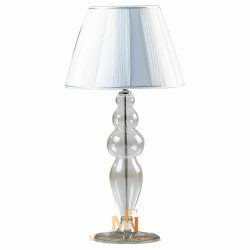 Discover the high-end Murano Glass Table Lamp Collection including versatile pieces that enliven any room. 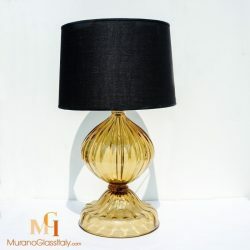 For the modern and luxurious living. 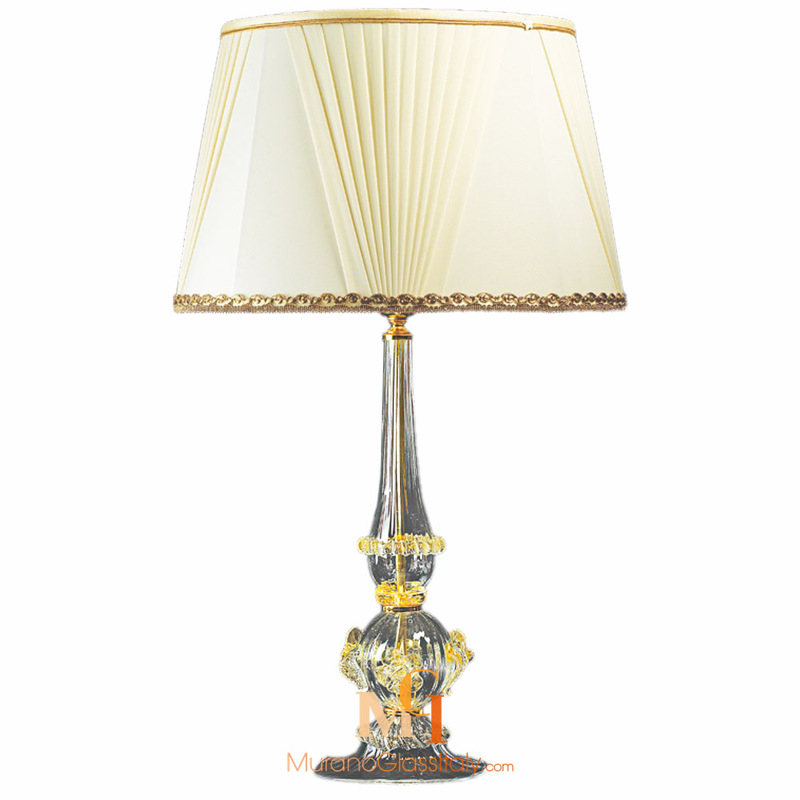 The displayed pieces feature an exquisite design with elegant handmade details. 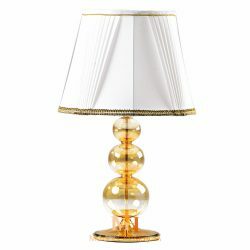 Not only are table lamps essential to a well-lit room, but they also make a big impact on a home’s overall look and feel. 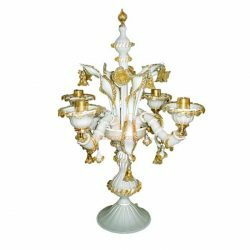 From general to accent lighting you can find everything in our collection to set a mood and provide sufficient illumination to your space.